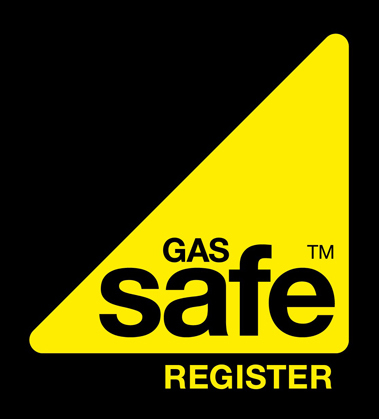 Welcome to the More Than Gas commercial section, we specialise in the installation and support of commercial heating systems at competitive prices, offering a professional, quality service. We have built an enviable reputation for the quality of our installations and the support we provide. of heating requirements for your workplace. We provide a servicing operation for commercial users of gas and carry out the installation of appliances and controls. We also specialise in the upgrading of energy saving controls and can advise on the latest technology designed for reducing energy costs and reducing greenhouse gasses.